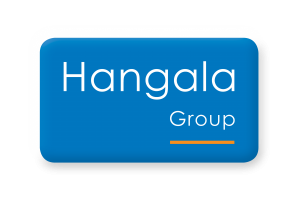 HangalaPrescient is a joint-venture company between Hangala Capital (the financial services arm of Hangala Group) and Prescient Holdings (a global investment management company based in Cape Town), established to drive investment management activities in asset management and private equity businesses respectively. 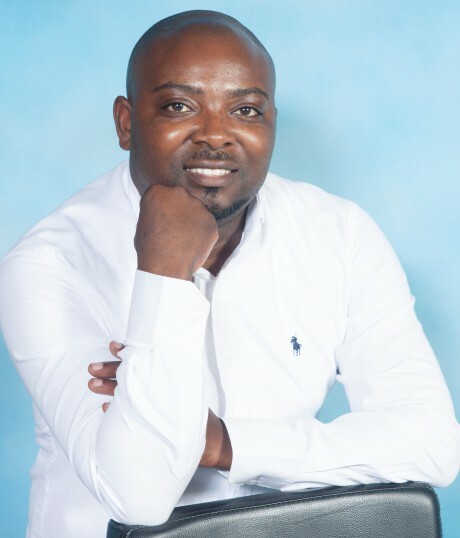 In asset management, HangalaPrescient is joined by Nineteen Nill Four Holdings (a company wholly owned by prominent Namibian businessman, Mr. Theo Mberirua) to form a majority Namibian owned company named HangalaPrescient Investment Management (Pty) Ltd with just over N$ 2 billion asset under management. - Develop infrastructure assets with measurable and quantifiable social impact. 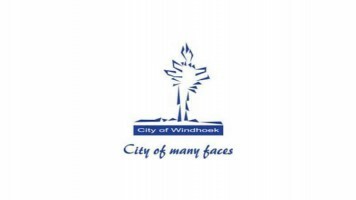 HangalaPrescient investment philosophy centres on capital preservation, robust risk management practices and consistently striving for real returns for retail and institutional investors.